Kathi Lunardi is the Membership Director for the US-ASEAN Business Council. Since joining the Council in October of 2014, Ms. Lunardi has guided the Council through its first full scale West Coast conference, programed multiple highly successful Ambassadors’ Tours and grown the intern program to one of the best in the city. Ms. Lunardi also currently serves as the Chair of the Women in International Trade (WIIT) Charitable Trust. In this position, she assists with programming in Washington, DC to help encourage young women to enter the field of international trade. 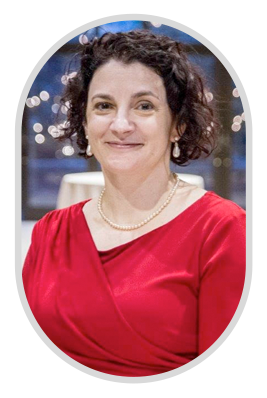 She led the Trust’s 2018 Silent Auction which raised over $13,000. A native Philadelphian, Ms. Lunardi holds a Master of Education with distinction from Arcadia University and a Bachelors of Science from St. Joseph’s University. She is the proud mom of two daughters.